Check out our deals & birthday party packages! Fun Time America has everything for fun filled excitement! Laser tag to bumper cars, arcade & great food. TelVue Corporation is a digital media company that develops broadcast solutions for multiple platforms including television, over-the-top content, Internet streaming, and mobile devices. TelVue has deployed broadcast systems and cloud-based services to media companies, professional broadcasters, and a network of municipally owned public, educational, and government access (PEG) cable TV channels. In addition, TelVue provides systems and services to colleges, universities and K-12 institutions. TelVue Corporation is a 100% employee-owned company. Since 1986, A. Letter Services has been committed to providing quality mailing services at affordable rates. The company offers a range of services such as digital printing, data processing, graphic design, direct mail, email marketing, postage savings, and so much more. 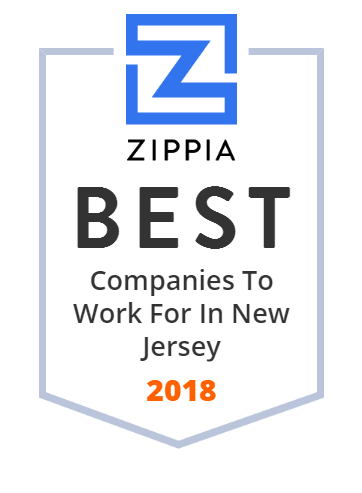 It has a 50,000 square foot one-stop shop mail house facility in central New Jersey and employes over 65 direct mail specialists that are dedicated to helping customers with all their direct mail needs. Aviation International News is an aviation media company. The Times of Trenton Publishing Corporation engages in publishing newspaper. The company was founded in 1882 and is based in Trenton, New Jersey. The Times of Trenton Publishing Corporation operates as a subsidiary of Advance Publications, Inc. The New Jersey Herald is a newspaper published six days (Sunday-Friday) every week. Its headquarters are in Newton, New Jersey. It is the only daily newspaper published in Sussex County, New Jersey and one of the oldest in the state. It has a distribution that reaches into both Morris County and Warren County in New Jersey, as well as Pike County, Pennsylvania, and Orange County, New York.